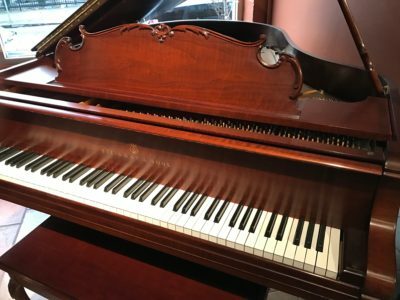 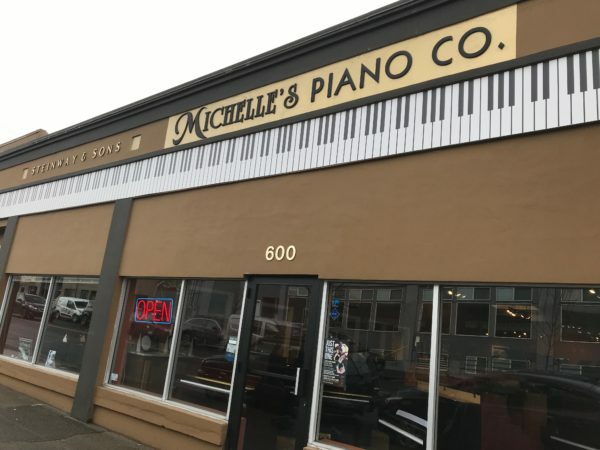 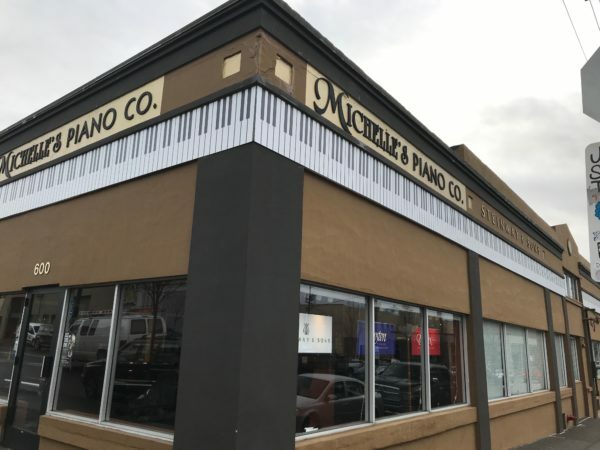 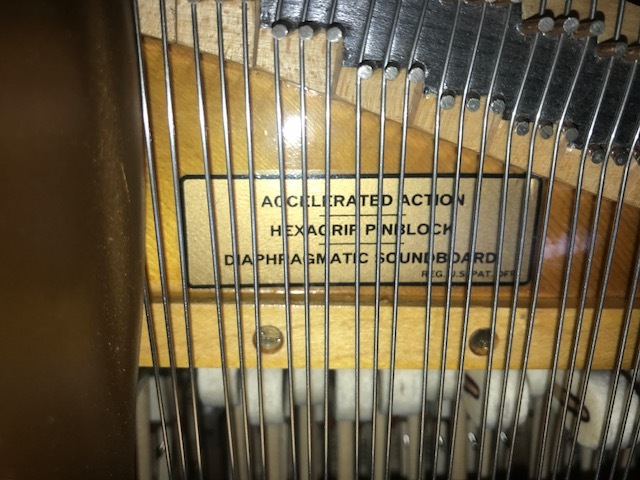 This is a one owner piano in excellent condition, it has been hardly used and was in the same home in Portland since it was delivered new. 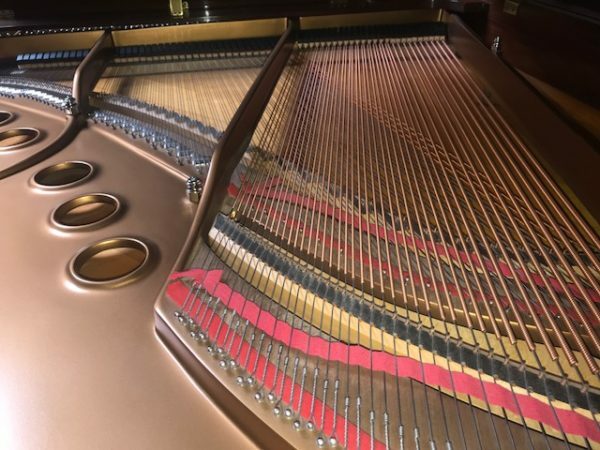 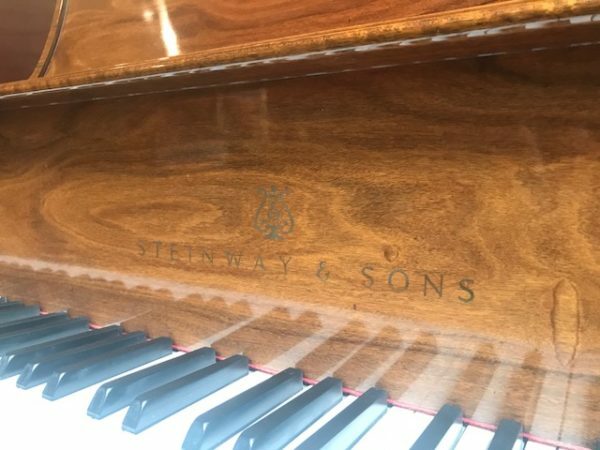 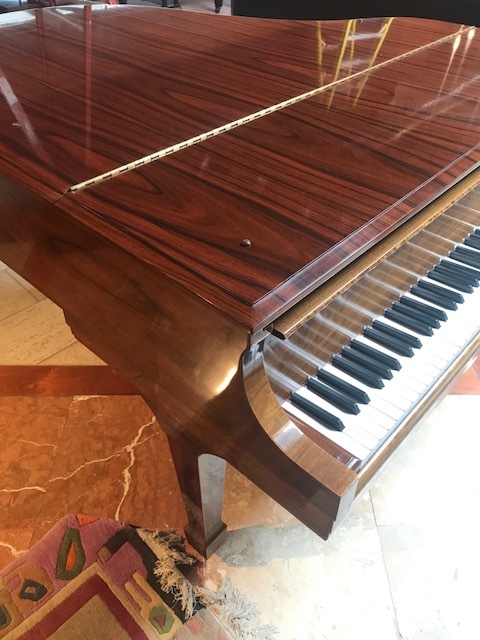 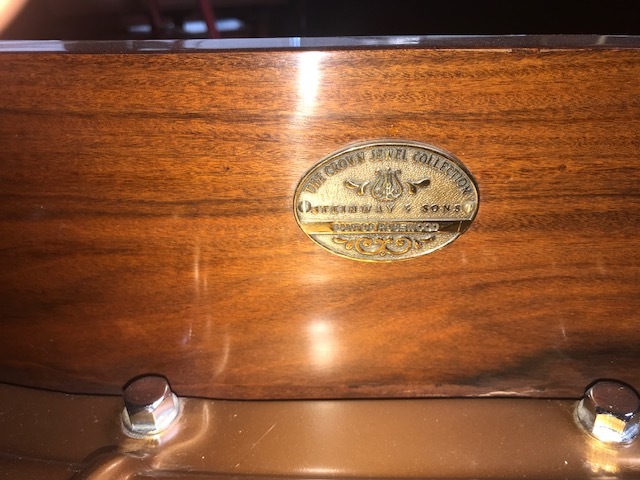 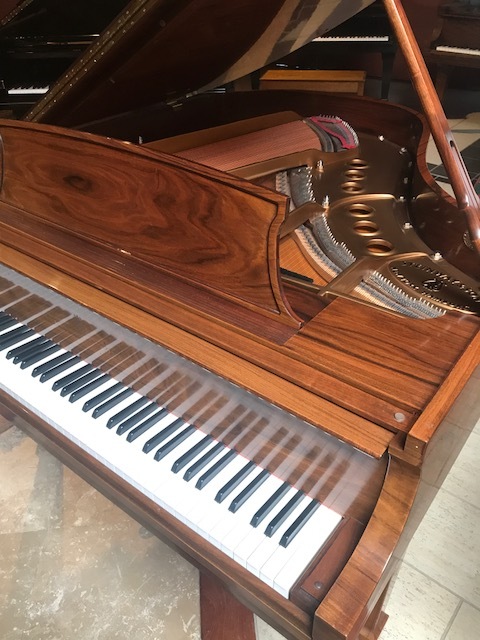 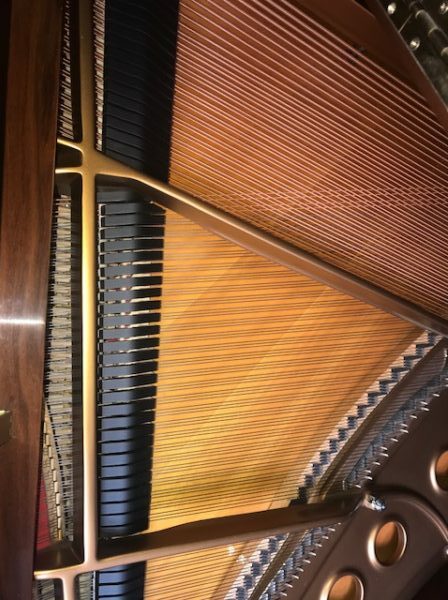 The piano has been serviced and tuned regularly and it is in beautiful santos rosewood finish. 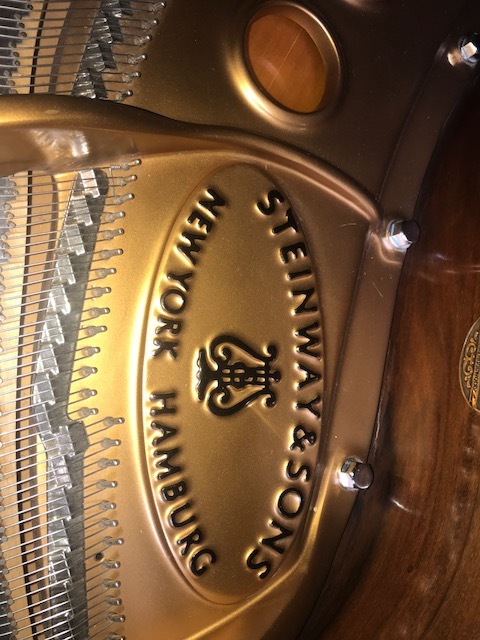 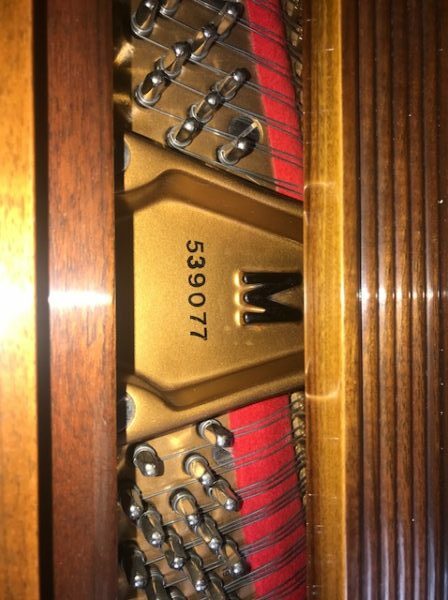 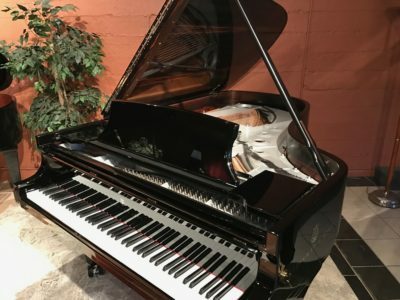 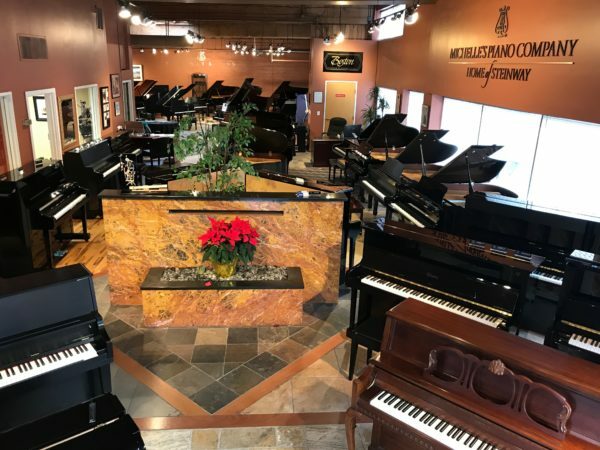 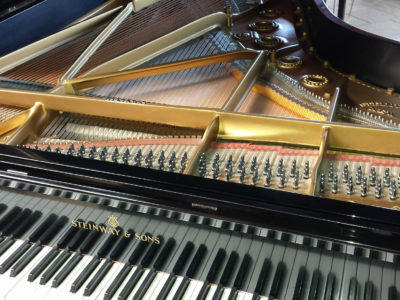 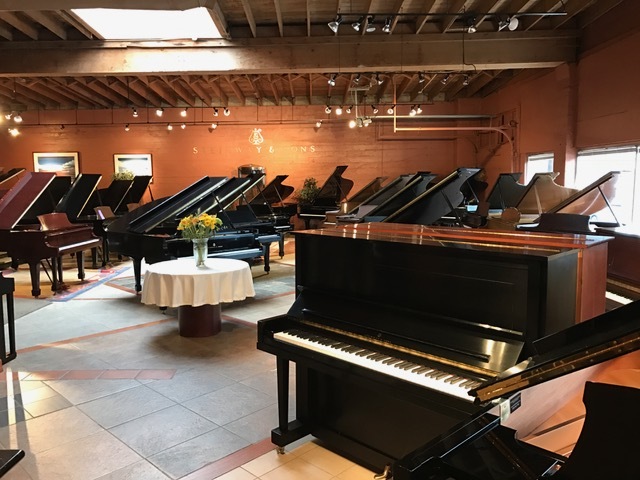 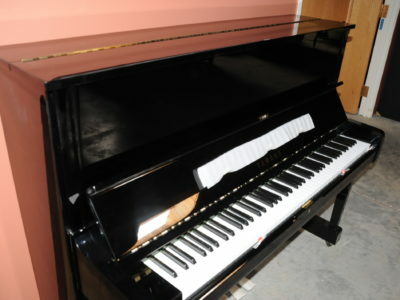 Be the first to review “Steinway M Baby Grand Piano” Click here to cancel reply.